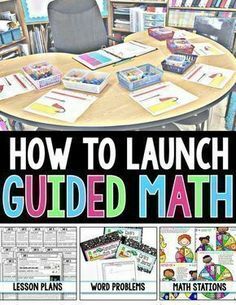 Today we will talk about my Guided Math Small Group Instruction! My Small Group Instruction takes place every day. I meet with each group for 15-20 minutes. I always start with my Strategic Intervention group. All of my small group lessons revolve around one of my Guided Practice Workmats that is directly correlated to the skill that we are working on. All of my workmats are put in clear page-protectors and my students use dry-erase markers and math manipulatives on top of the Guided Practice Workmats. Every single lesson I teach has a workmat that I use during small group instruction. 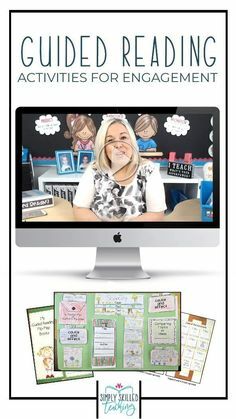 You can see my 2nd Grade Guided Math Yearlong Bundle or my 3rd Grade Guided Math Yearlong Bundle workmats/lessons/activities for each unit. I always put the math manipulatives that we are working with in small baskets so that my teacher table stays organized and neat while I am guiding the lesson and the students are working. Each of my three groups are differentiated. I have a Strategic Intervention group, an On-Level group, and an Advanced group. My lessons are differentiated for each of these groups. If I have a larger class size sometimes I will have two Strategic Intervention Groups or On-Level Groups. However, that always depends on my class size and the results of my pre-assessments and how I group my students for each unit of study. 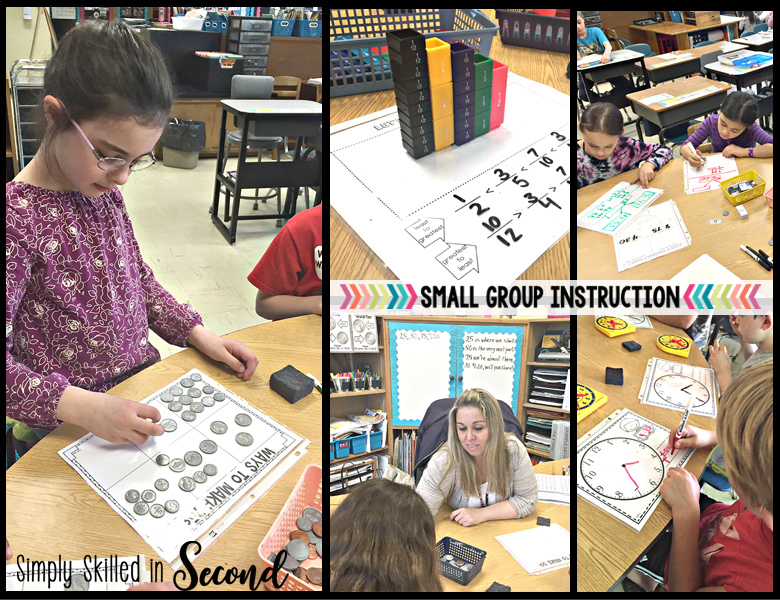 Small group instruction allows you to truly differentiate your instruction. It allows you to offer rigorous, targeting instruction on that particular group’s ability level. By utilizing small group instruction, this allows you to help your students learn and practice mathematical discourse. The students have the opportunity to engage in meaningful discussions about strategies they are using to solve the problems they are working on. 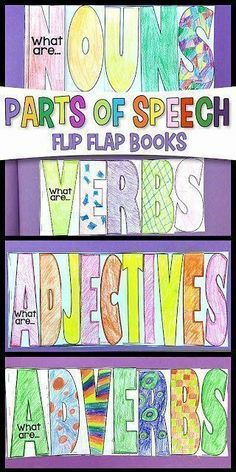 This also helps students who have difficulty putting their ideas into words and allows them to hear their peers’ explanations. 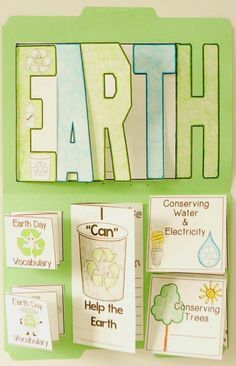 In addition, it allows you the opportunity to clear up any misconceptions or struggles that students are demonstrating and quickly remedy the confusion. If you are teaching whole group lessons, sometimes you might not even have the time or ability to catch a student’s confusion until the lesson is over or even the following day when you are reviewing their work. Lastly, students feel much more confident about their math skills because they are able to have more 1-1 interaction with the teacher, get immediate help when they are confused on a skill/problem, and their confidence level increases with each small win they feel during small group instruction. 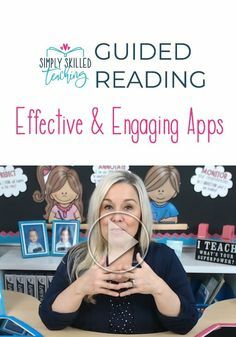 Small group instruction solves all of these issues and allows students to grasp the skills and strategies you are teaching much more quickly than during a whole group lesson. So..in a nutshell that is my WHY! These are all the reasons that I teach math in small groups! If you want to head back to my main post to read the rest of the installments on Get Your Groove On with Guided Math, click here to head on back to my main post to read about the next component of Guided Math! I am very impressed with your work here. I am trying to convince my team to “buy” into this program. I was wondering if you’d be willing to send me a lesson-any lesson-that shows how it is differentiated? I have downloaded your “implementation” giveaway, but those lessons don’t show the differentiation. I have tried to see this through the previews, but it is too difficult. I appreciate your consideration of my request.